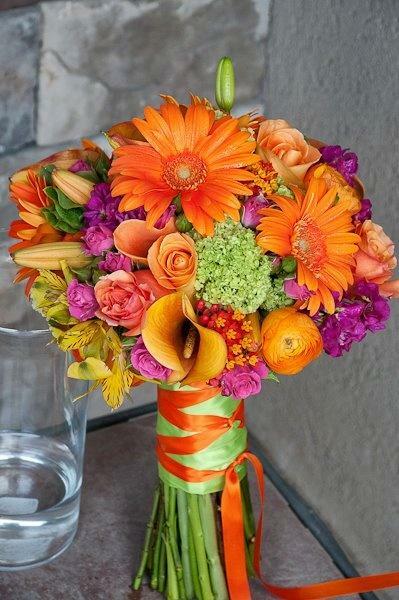 Flowers from BLOOMIN' TONS will make any occasion special. Bloomin' Tons is a full-service local florist that is family-owned and operated. We hope you enjoy your online shopping experience with secure 24-hour ordering right at your fingertips. If preferred, you may call us to place orders direct at 812-336-7201. 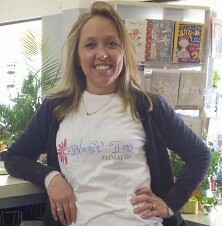 Make BLOOMIN' TONS your first choice for premium floral and gift items in Bloomington, IN! 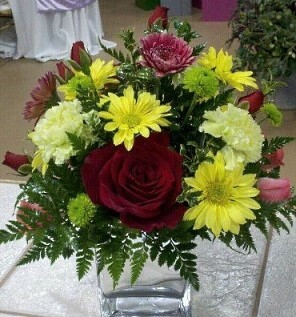 * You can always depend on our courteous staff to help you with flowers for the funeral of a friend or loved one. We will design and deliver a funeral arrangement that beautifully conveys your expression of sympathy and serves as a lovely memorial to the deceased. Also, ask about our Sympathy Comfort Baskets. 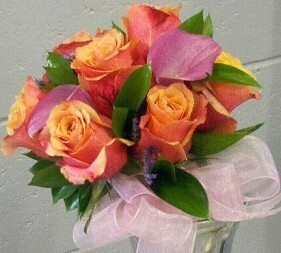 * Order Wedding Flowers and Party Flowers from BLOOMIN' TONS. 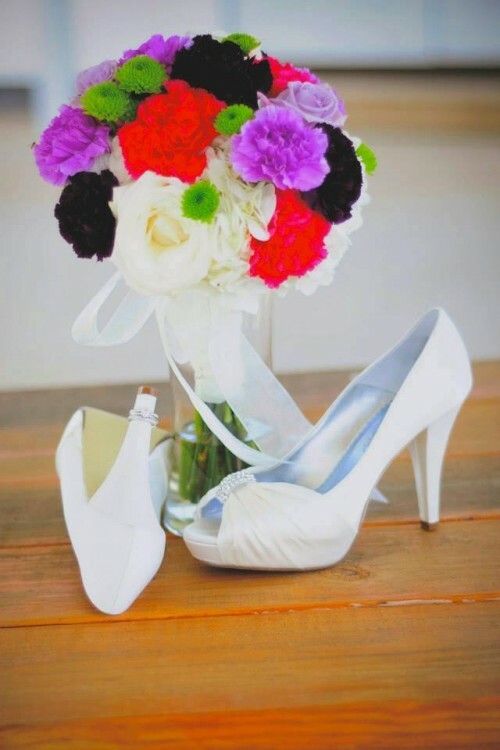 Whether it's your dream wedding, holiday party or special event, we will ensure your special day is a blooming success!! Call us in advance at 812-336-7201 to set up an appointment for a consultation. * Shop for a variety of Unique Gifts, including plush stuffed animals, balloons, fresh fruit bouquets, fruit baskets, gourmet baskets, corporate gift baskets, candy baskets, scented candles, silk arrangements, home décor items, baby gifts, candy & chocolates and more! Call or visit us today… we look forward to meeting you! Thank you for visiting our website for flowers delivered fresh from a local Bloomington, IN florist and easy online ordering available 24 hours a day.